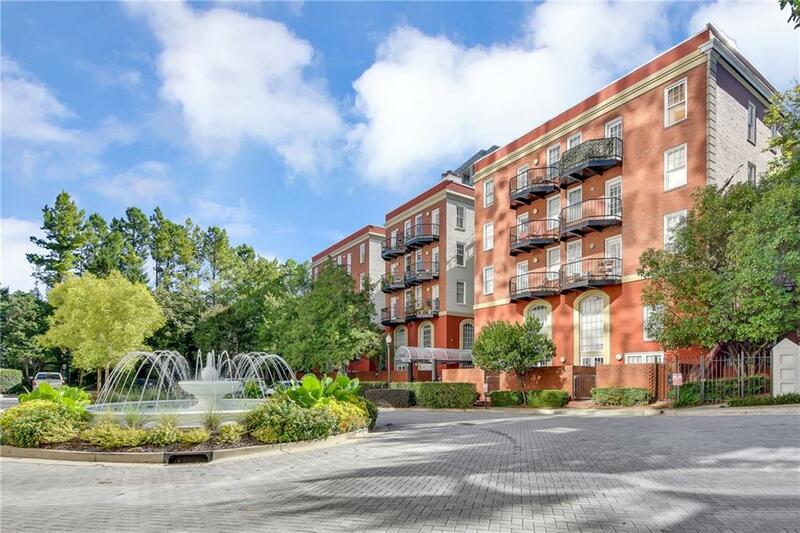 SPECIAL FINANCING AVAILABLE on this condo in the Best location in Buckhead! 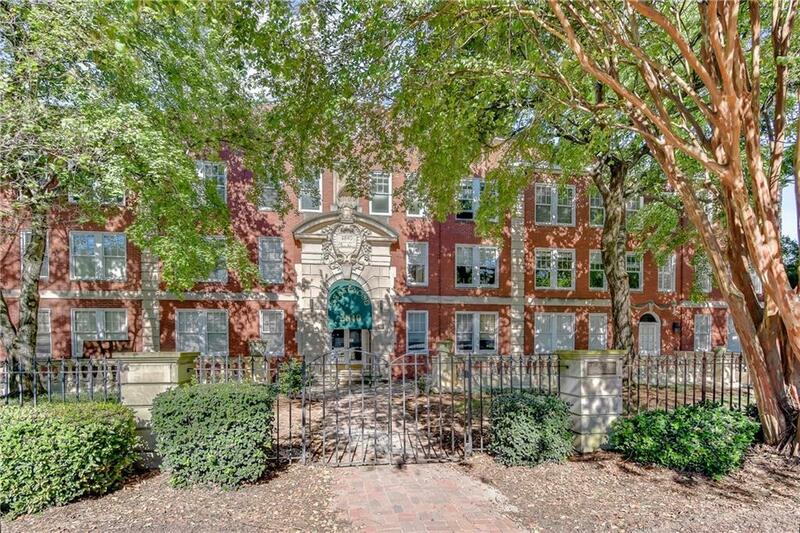 Beautiful 1 Bedroom Condo in Historic Crestwood Bldg. 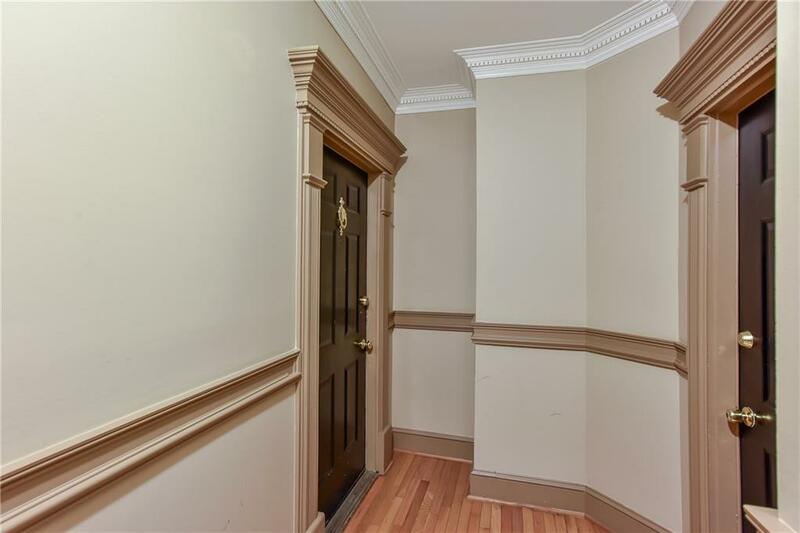 Truly Unique condo w/ lots of charm, that lives like a Town House. Four levels of living space offers kitchen, 1/2 bath, living room & dinette on main floor, down a level to a charming sitting area/reading nook that overlooks Master. 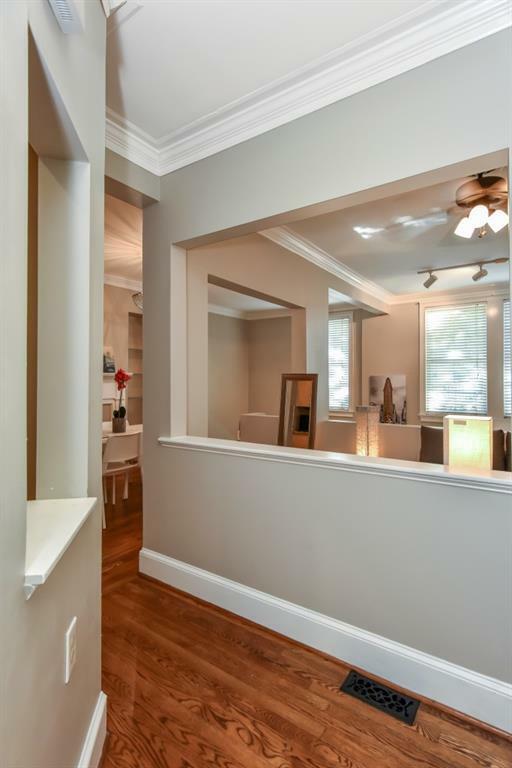 Next level: Master, Full Bath w/ gorgeous Slate Tile and sitting area w/Exposed Brick AND Addl entry/exit Door to Lobby. Basement/ Flex Space for Additional B/R, Office, Bonus or Family Room. NEW REDUCED HOAs!!! !